I’ve never done a formal movie review in any part of my writing career, and I’m not about to start now. No, what you’re going to read is an informal review from an informal point of view. 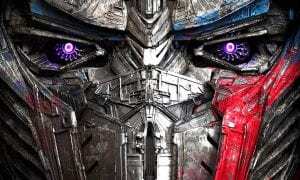 You see, I went to view the new Michael Bay directed movie, Transformers: Age Of Extinction Thursday night and I went to be entertained. I didn’t go hoping that my childhood vision of the Transformers world would be met in every shape and form through this film. Nor did I go hoping to watch grade A broadway acting. I went to simply be entertained and that means something different for different people. You may or may not agree with me in this review and that’s OK, but I hope it helps you make a decision on whether or not you will go see this film. That being said, let’s get into it. Warning, spoilers may occur ahead, I will do my best to avoid them but no promises. The film was awesome. Well worth your $15 for the IMAX version. Do expect some campy dialogue, gratuitous camera shots of a teen girl’s posterior and some F bombs and other swear words. I personally wouldn’t take children to see this film due to the language. If you go in just expecting to be entertained you should do well with this. If you’re expecting the same Michael Bay style, well, that’s what you’re going to get. So don’t go in expecting anything less than Michael Bay, you’ll just walk out mad. I give it 8 out of 10 stars. The movie was great. It’s everything I want in an action film, things blowing up and lots of action throughout. The acting was good but there were quiet a few corny/campy lines that just seemed like they threw them in there without really considering them. John Goodman as Hound was a particular favorite of mine. His dialogue, along with his voice, made for a memorable character. The movie is rated PG-13 and I think it has earned that rating for some of the language throughout the film (the F word was dropped a few times). That being said, this is not a film I would let my children watch. 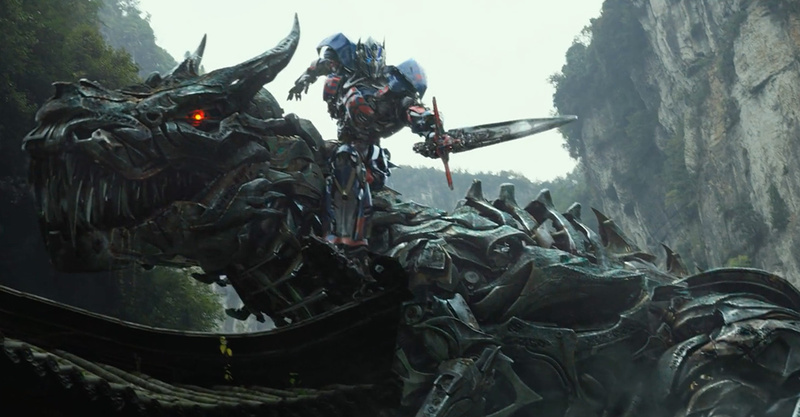 Overall Transformers Age Of Extinction was exactly what I expected and nothing more. Action packed, fun and exciting. Yes it had it’s moments of stupidity but what movies on this level don’t? 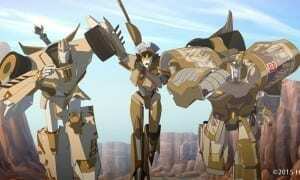 I give Transformers: Age Of Extinction 8 out of 10 stars and say it’s worth a trip to the theater. What do you think? Have you watched T4? Let us know in the comments below or on social networks. Links to the left of your screen. 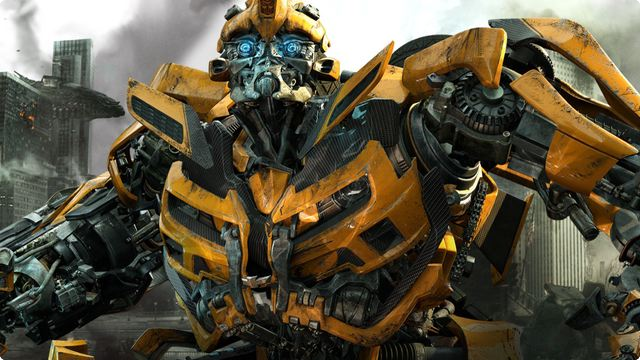 Transformers: The Last Knight: Can Michael Bay win you over?